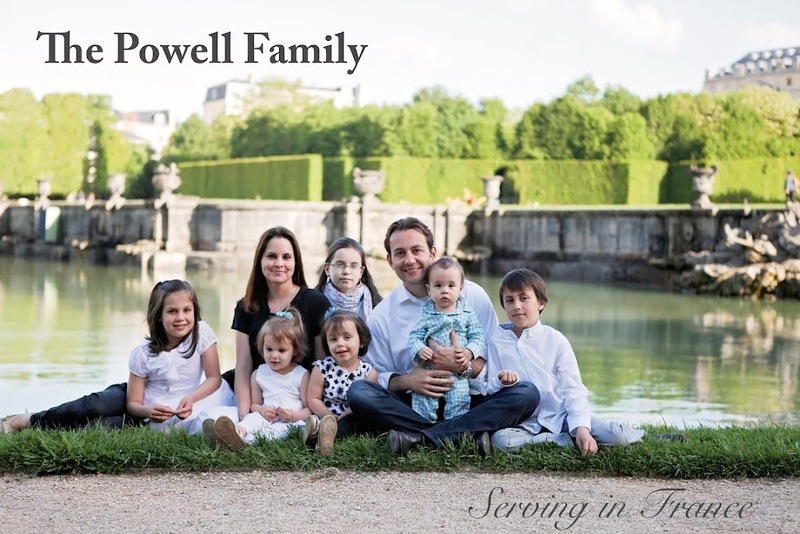 The Powell Family: Day 199- Why? Occasionally my encounters will beg more questions than answers. Such as today, why was there a man sitting with his legs crossed rocking back and forth on the sidewalk of a fast food restaurant? Why was he outside in the heat? Was he trying to smoke the cigarette butts from the nearby ash tray? Is he homeless? Why did he quickly stand up when I tried to approach him? Why is he walking away? Me: Sir, how are you? Man: Fine (Lengthening his stride). Me: Hold on a second! I have something for you. He paused for a brief moment as I handed him a tract, but quickly returned to his stride. What happened? Once he saw that I was no longer pursuing him, he sat on the corner of a busy intersection. More questions began to flood my mind that I was unable to answer. It seems like encounters like today bring me closer to the Lord. Life can be confusing, but the Lord is still in control. Sometimes it takes an awkward moment to remind me of that very important truth.